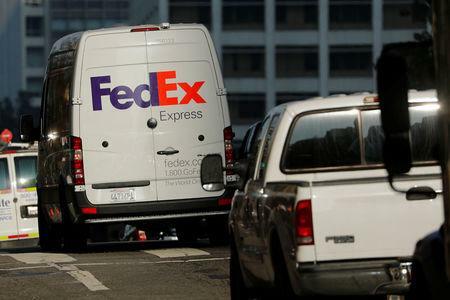 (Reuters) - FedEx Corp said on Friday it could take as much as $575 million in charges as it began offering voluntary cash buyouts to certain U.S-based employees in a bid to reduce costs. FedEx employs more than 450,000 people around the world, according to its latest annual filing. The company's shares closed up 2 percent on Friday and were unchanged in after hours trading.